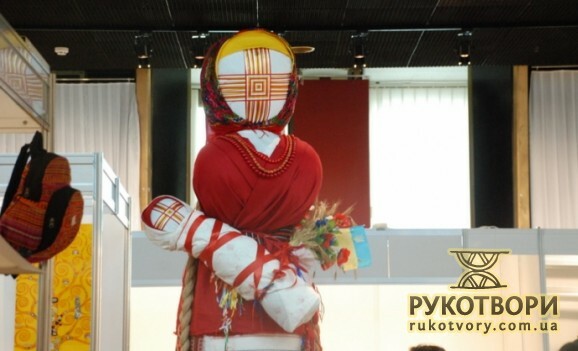 The gigantic national motanka-doll, presented in the Ukrainian House in Kiev on the 21st of May, will be exhibited abroad. 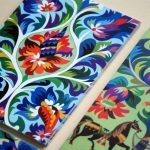 It will be presented to the foreign spectators at the international art exhibitions. The motanka-doll will go on its first trip on August. 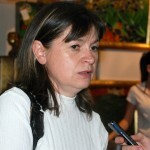 It is planned to present the doll in Brussels on the Independence Day of Ukraine. Seven people created the motanka-doll more than 3 meters high in 3 days. A metal construction was produced specially for this. The doll was decorated by 500 m fabric and 1,5 km threads. 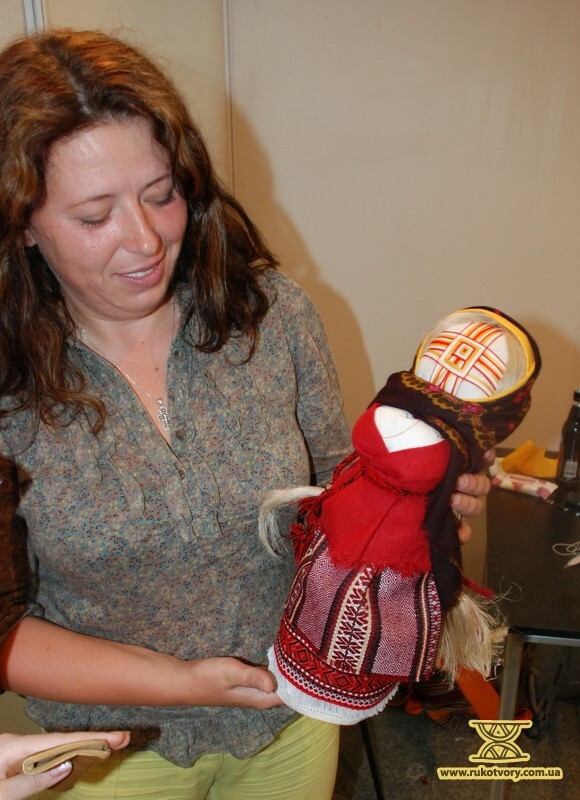 According to Olexandra Nesterenko, the doll and project “The largest motanka-doll travels around the world” author, all this was made to revive and popularize the ancient Ukrainian traditions and family values. “I wish every family could get together and create a similar doll at least 1 meter high. This could be a great decoration in the house and a nice doll for children to play with. There should exist a family holiday. 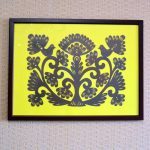 And we should revive this old Ukrainian family artistic tradition. 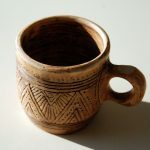 As it was in old times, when family members gathered together in the late evenings to create the dolls. This activity brought harmony and understanding to families. Such dolls were transferred from generation to generation. During the transportation, the motanka-doll construction will be dismantled into several parts and assembled back again each time. 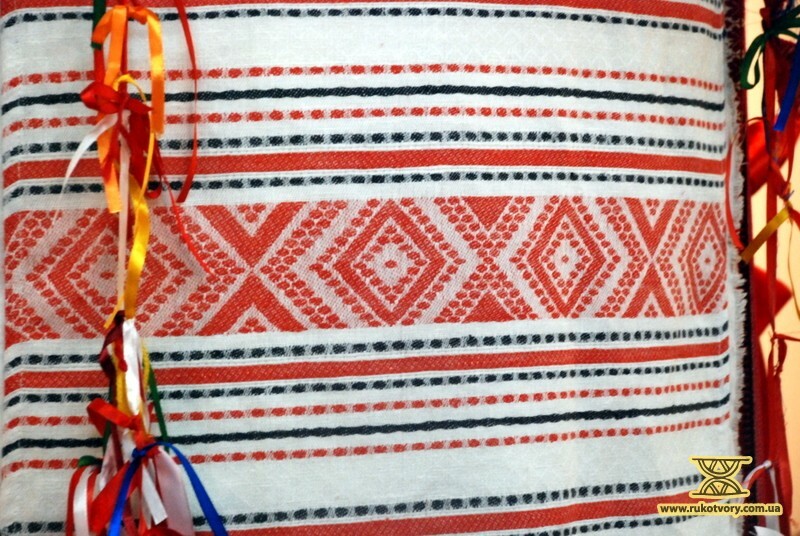 The Ukrainian motanka-doll was already invited to several countries – Latvia, Moscow, Italy. 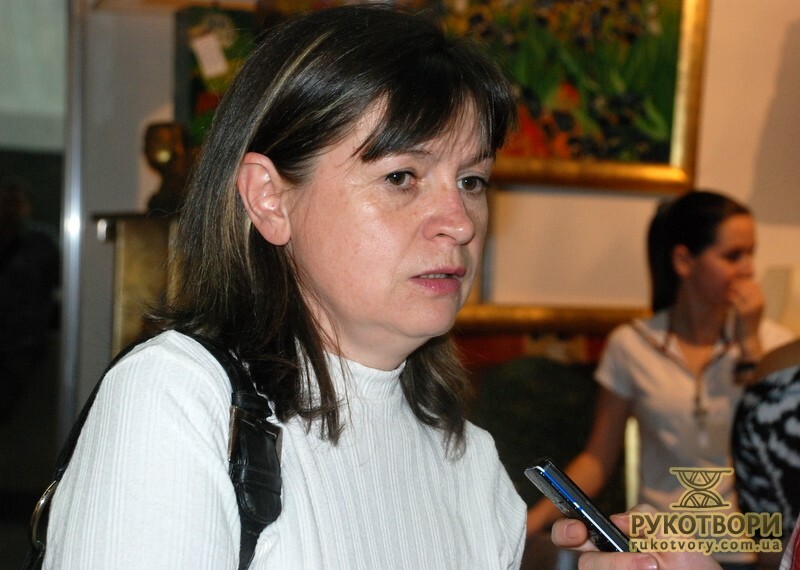 Nevertheless, Volodymyr Didenko, the “The largest motanka-doll travels around the world” initiator, claims that the main organizer’s task is to present the motanka-doll correctly. Organizers plan to create other two motanka-dolls the same size in a few months. All of them will reflect such main human values as family, welfare, fertility and happiness. 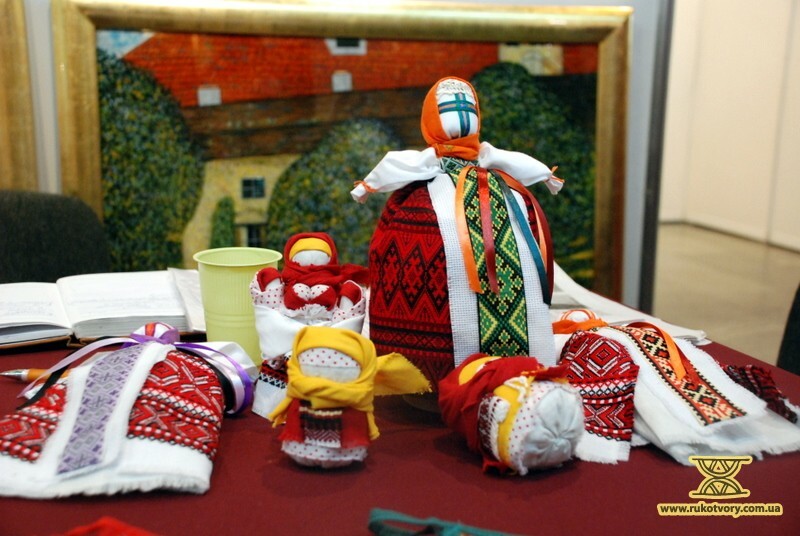 The record size motanka-doll was presented for the first time during the international exhibition “Kyiv Fairy-Tale” held in the Ukrainian House in Kiev, on the 23-27th of May. 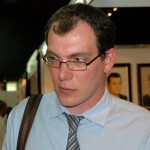 Rukotvory, 2009-2019.Власниками дописів, світлин або видива є його автори.